Interview with award-winning artist, playwright, author Lisa Sniderman also known as Aoede on the onset of her chronic illness; inspiration, for and description of lights in the darkness community and collaboration; creative roles; Sniderman's new memoir: "A Light in the Darkness: Transcending Chronic Illness through the Power of Art and Attitude," and planned December online video showcase and live/streaming performance with more than 50 artists also creating to heal. 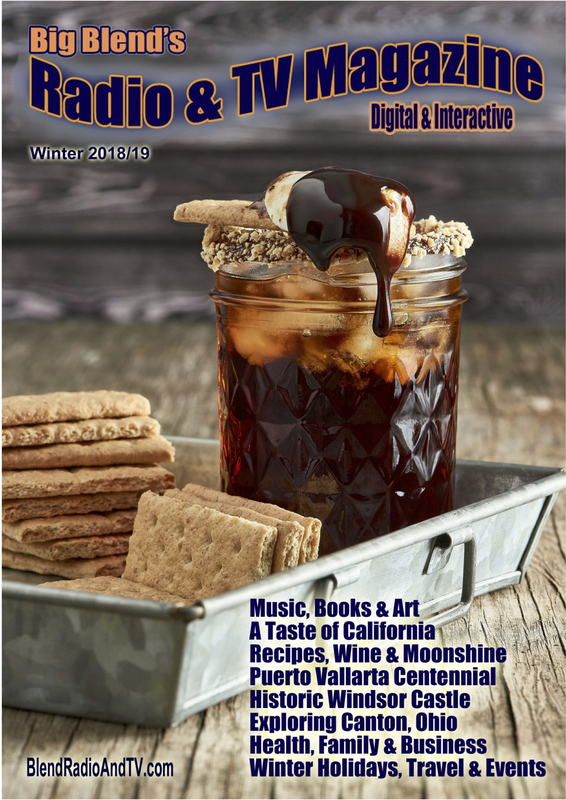 • "Fostering healing by giving your creative spirit wings and inspiring you to share your story." • "Music and art are my lifelines. I can’t stop creating!" 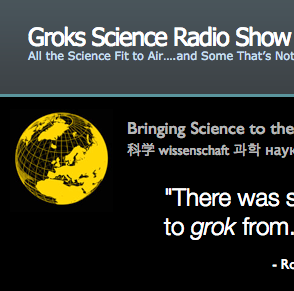 • "I’m not sick-I’m chronically inspired!" 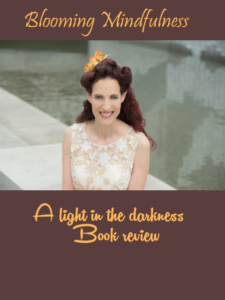 She's received more than 60 awards since 2012 as the artist Aoede, and is author of a new book "A Light in the Darkness," all while battling a rare chronic illness for more than 11 years. Music is and art are her lifelines, and she obsessively creates to heal. 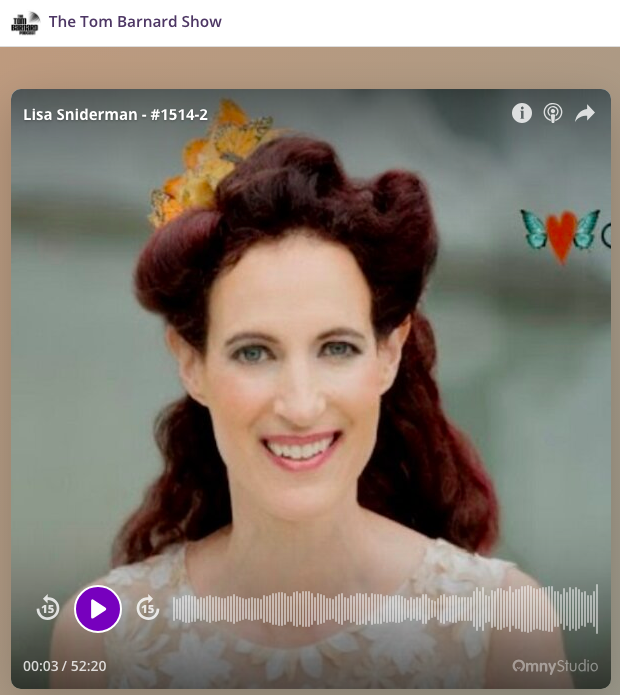 Lisa Sniderman, aka Aoede, is an award-winning, quirky, folk-pop artist, playwright, teaching artist, author, filmmaker from San Francisco who obsessively creates to heal. She combines expressive and teaching arts to inspire young adults and kids at heart to positively impact them. 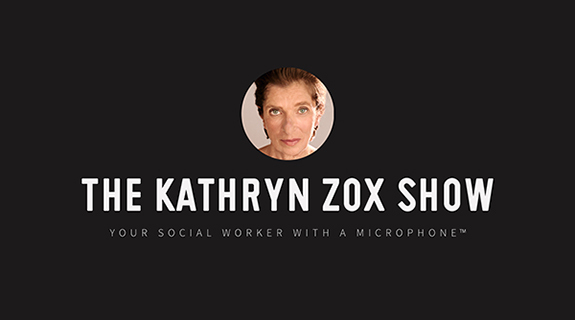 She creates and records unique, original full-length fantasy musicals on audiobooks that she adapts to musical theater stage plays. 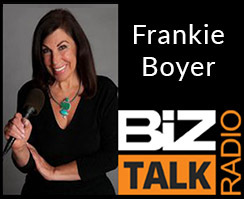 She’s been honored with more than 60 awards for songwriting, audiobooks, and stage plays since 2012 all while suffering from a rare autoimmune disease: dermatomyositis, a progressive muscle weakness disease. 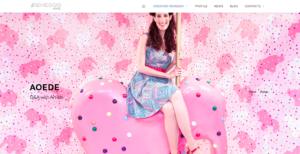 Lisa’s mission is to be a light and a muse by inspiring, engaging, empowering, connecting with, encouraging, and supporting young adults and kids at heart of all ages, challenges, and abilities through original art and music. Her new memoir: A Light in the Darkness: Transcending Chronic Illness through the Power of Art and Attitude, chronicles her 10-year journey living with chronic illness while creating to heal. Lisa founded an online community of artists creating to heal and collaborated with more than 50 artists who are also creating to heal, culminating in an online video showcase and live multi-media performances in December 2018. 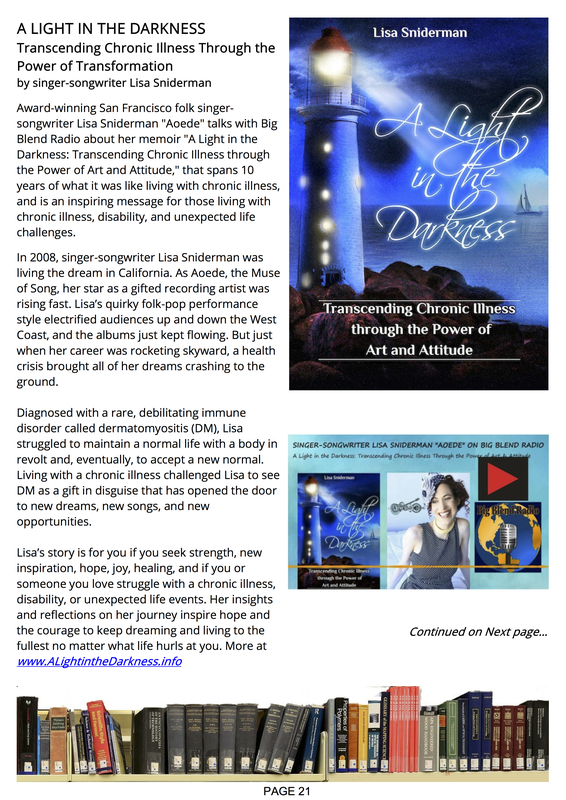 Lisa’s new memoir, A Light in the Darkness: Transcending Chronic Illness through the Power of Art and Attitude, chronicles 10 years living with chronic illness while creating to heal. 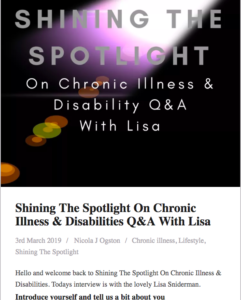 Through confessions and life lessons, Lisa offers support, compassion, strength, connection, encouragement, motivation, and hope-a light in the darkness-to those battling chronic illness, disability and unexpected life challenges. 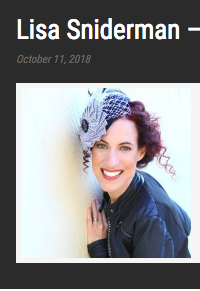 Lisa founded an online community of artists creating to heal and collaborated with more than 50 artists who are also creating to heal, culminating in an online video showcase and live multi-media performances in December 2018. It seems like pretty much everyone has a chronic illness of some sort. It's a good idea, then, to learn to deal with it without letting it ruin your life. Enter Lisa, or more specifically her book, which offers a first hand account of living freely despite your disease. 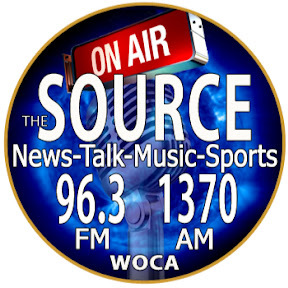 Listen starting at 34:32. 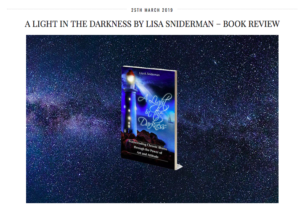 Dark Light-Lisa Sniderman discusses "A Light in the Darkness"
Listen to "Lisa Sniderman - A Light in the Darkness" on Spreaker. 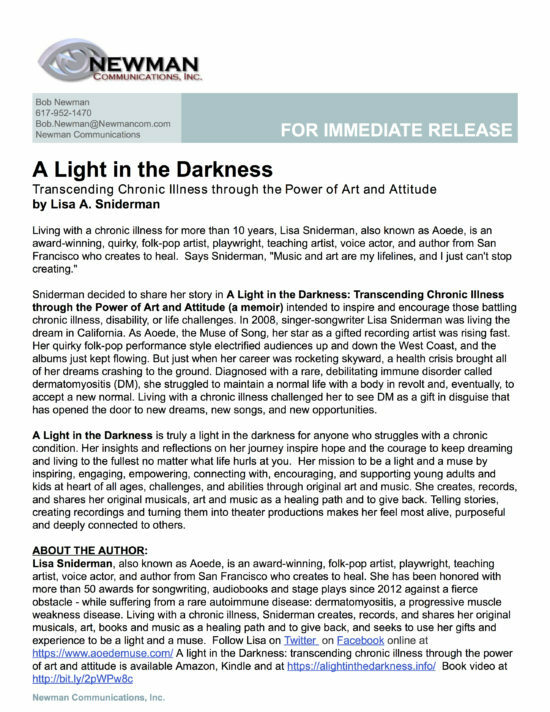 Award-winning San Francisco folk singer-songwriter Lisa Sniderman “Aoede” talks with Big Blend Radio about her memoir “A Light in the Darkness: Transcending Chronic Illness through the Power of Art and Attitude,” that spans 10 years of what it was like living with chronic illness, and is an inspiring message for those living with chronic illness, disability, and unexpected life challenges. 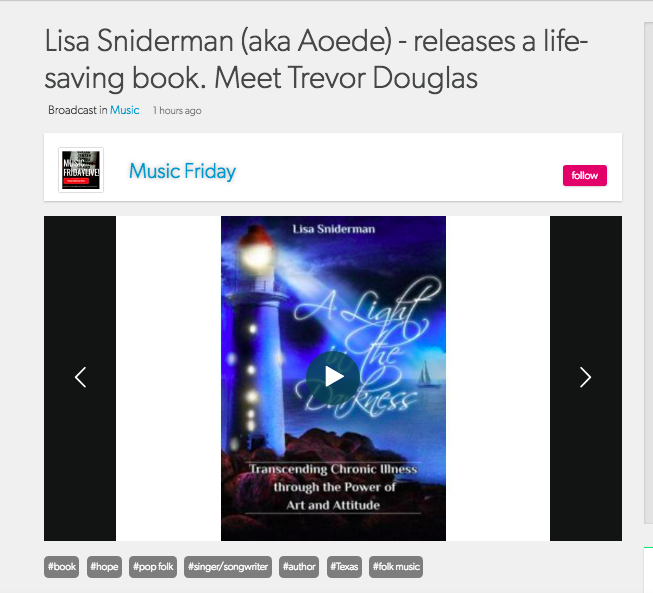 Listen to "A Light in the Darkness - Singer-songwriter Lisa Sniderman "Aoede" on Big Blend Radio" on Spreaker. 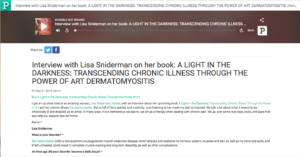 Lisa Sniderman (aka Aoede) - releases a life-saving book. 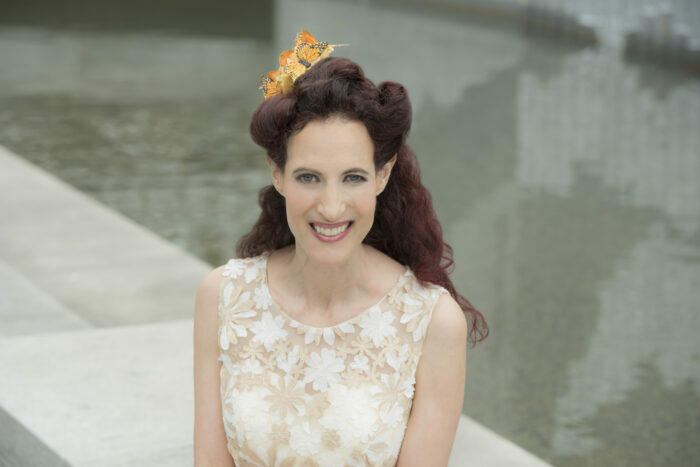 Multi award-winning San Francisco-based singer-songwriter, artist, playwright, and author Lisa Sniderman, aka: Aoede (pronounced AY-EE-DEE), obsessively creates to heal. 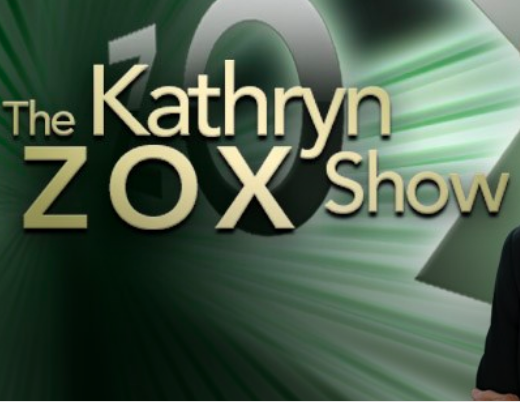 She has been honored with more than 50 awards for her songwriting, audiobooks and stage plays since 2012. Highlights include: Independent Music Awards Vox Pop Winner 2014; International Songwriting Competition 2013, 2012 Winner, and John Lennon Songwriting Contest 2013, 2012 Finalist. 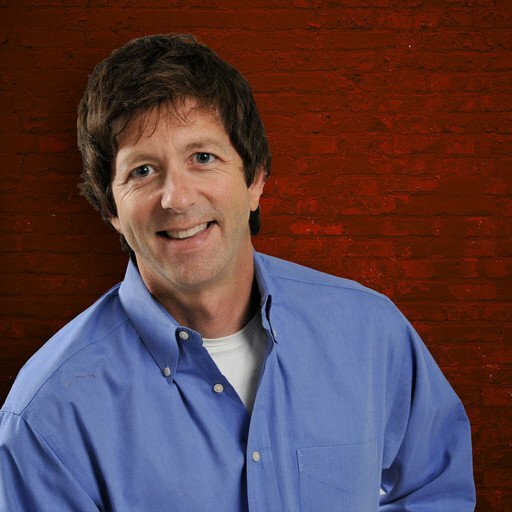 Aoede's music has been featured in television shows, films, web commercials, compilation CDs, and other media. She's accomplished all of this against a fierce obstacle-while suffering from a rare disease: dermatomyositis (DM), a progressive muscle weakness disease, for more than 10 years. 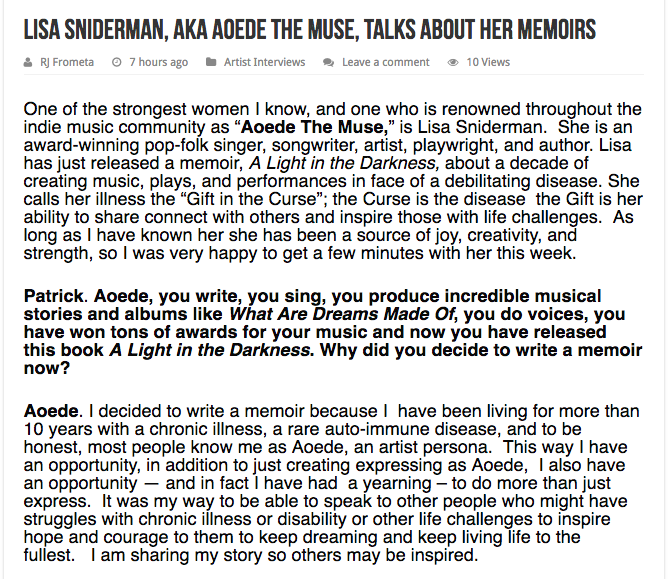 Sniderman launched Aoede (named after first muse of song in Greek mythology) in 2006, to remind herself to inspire and be inspired, and later created her surrounding fantasy musical world after a lengthy hospitalization in 2010 due to a flare of her DM. 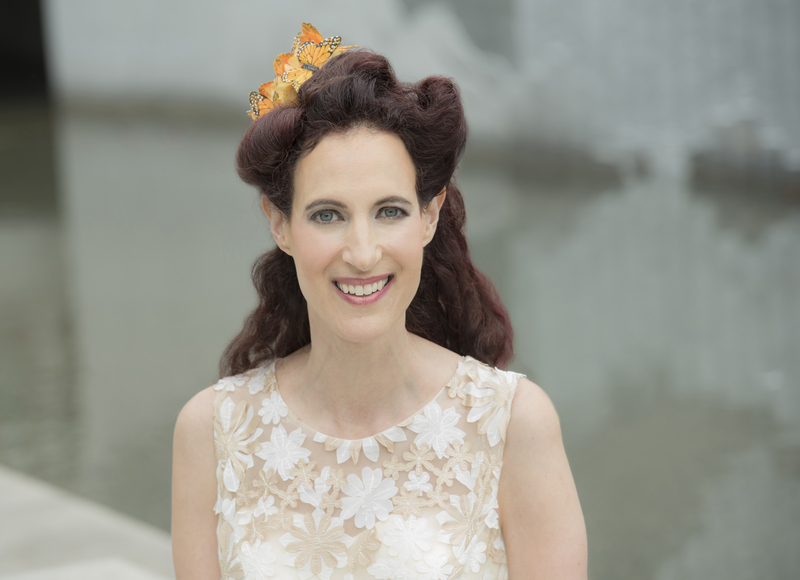 The success of the release party for her acclaimed adult folk-pop album Skeletons of the Muse (April 2012), inspired Sniderman to create her first musical story, Is Love A Fairy Tale? (September 2012), which garnered many accolades. Sniderman’s second musical, What Are Dreams Made Of? (2013), received six Children’s awards and seven stage play awards. Do You Believe In Magic? Sniderman’s third musical, is recipient of six children’s awards, an endorsement from Kids First, and was considered for for Best Musical Theater Album in the 58th Grammy Awards. 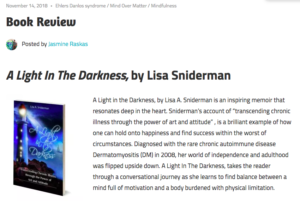 Sniderman is also author of a new book: "A Light in the Darkness: Transcending Chronic Illness through the Power of Art and Attitude" (Crimson Cloak Publishing 2018), an inspirational story of the healing power of music and creativity, following your dreams and finding your true purpose. 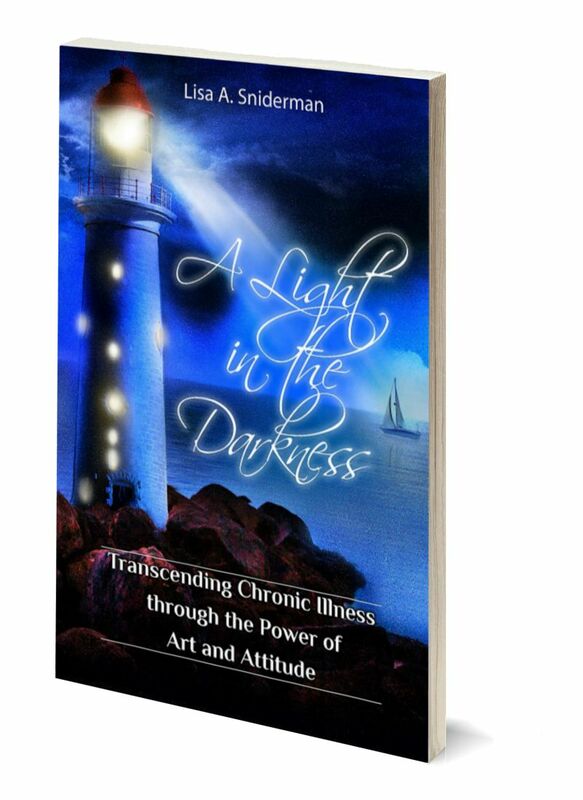 Her memoir chronicles her 10-year journey with chronic illness while obsessively creating to heal. Sniderman has been a singer-songwriter since 2002. She played instruments such as saxophone and violin and sang as a kid, but mainly she performed in plays and musicals until she was an adult. She found her voice and her muse in an effort to reinvent herself after ending her first marriage, started to take songwriting and guitar classes, and then did private study for many years. 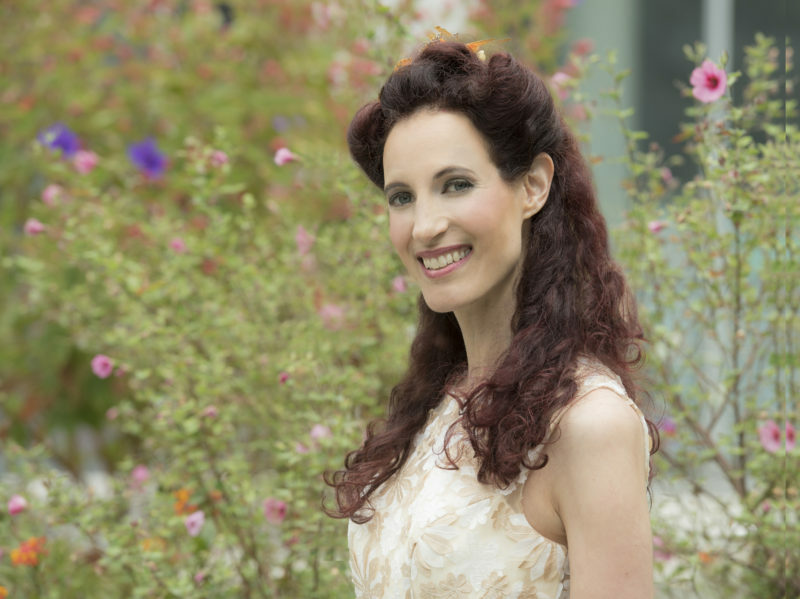 Women artists with quirky vocals, such as Ingrid Michaelson, Feist and Regina Spektor, influenced Sniderman's music, and fans of theirs resonate with Aoede's enchantingly quirky soprano voice. 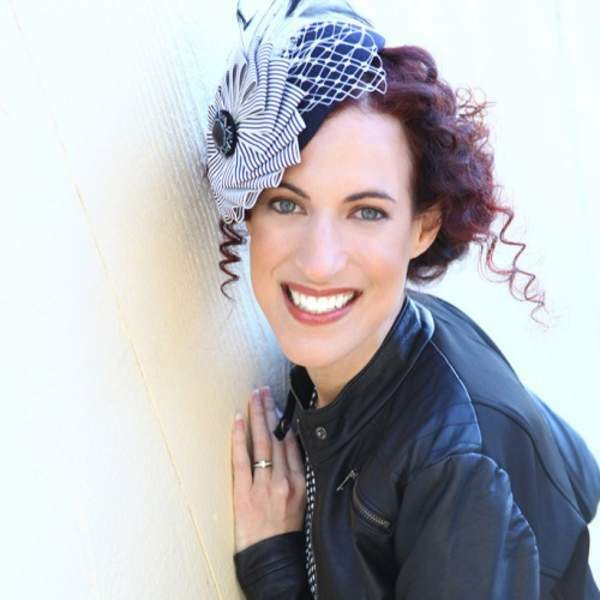 Sniderman is inspired by the opportunity to positively impact and inspire others through connecting to her original pop songs or fantasy musicals. 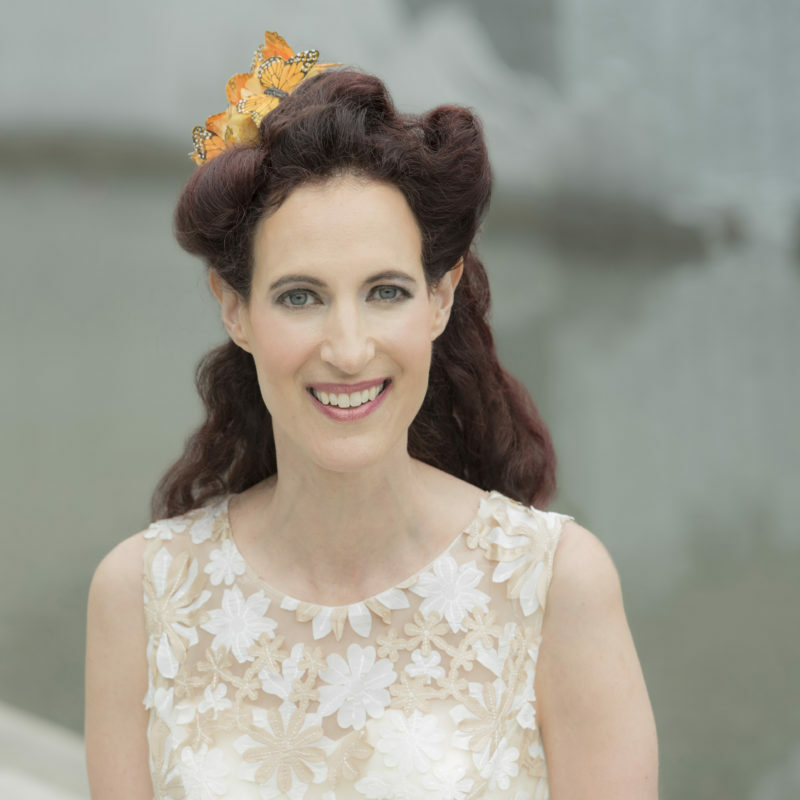 She says her story is persevering through the darkness of her disease for more than 10 years by obsessively turning to creativity to express and as a healing path. But her story and her life’s purpose is also becoming a light in the darkness and a muse, offering support, compassion, inspiration, connection, and encouragement to those who need it most-especially those experiencing transformations: illness, disability, or unexpected life challenges. 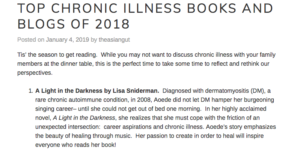 Praise for "A Light in the Darkness"
"Chronic illness challenges us in so many ways, but need not define who we are and what we have to offer. Sniderman is an inspiration. Her memoir provides an honest window into the power of the human spirit through real life examples and wisdom to imagine what is possible." "A personal and poignant meditation on healing and hope. 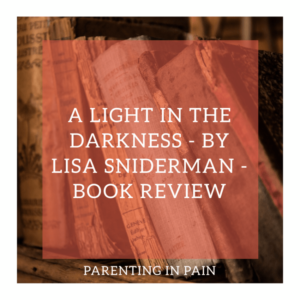 Sniderman's brilliant account will surely enlarge empathy, so that more can understand what it means to live with and triumph over struggles." 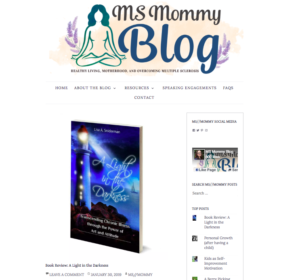 "As a former psychological counselor, poet, and mother of child with Juvenile Myositis I am thrilled by Lisa’s book. Her story of both living with a chronic illness and finding ways to harness and express her talents to encourage and inspire others, is a gift. I know many kids and adults will not only resonate with her story but will be uplifted by it and will find ways to let “their lights shine” too. This is an important and necessary story, not just for people with Dermatomyositis, but for anyone who struggles with, or loves someone with a chronic illness." 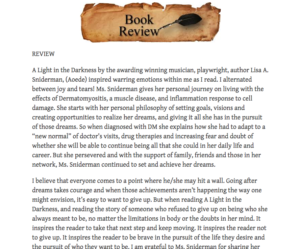 "Caring for a son with Juvenile dermatomyositis, I was overcome with the truth and rawness (and tears) of Sniderman's moving story. 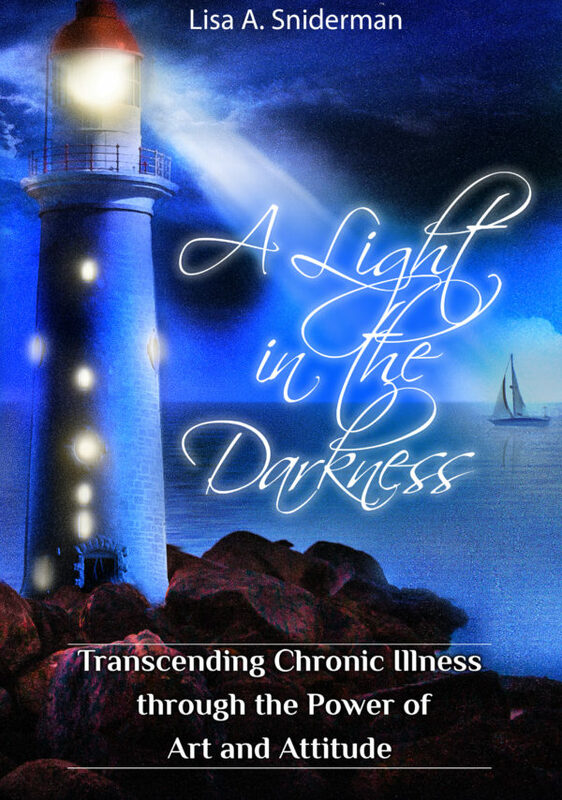 Her words are uplifting, compelling, engaging, and illuminating for anyone living with chronic illness and for those who love them." 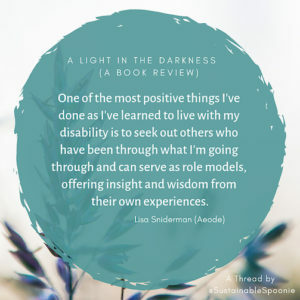 "Sniderman shares valuable wisdom in her open and honest account about overcoming the adversity of living with a chronic illness. 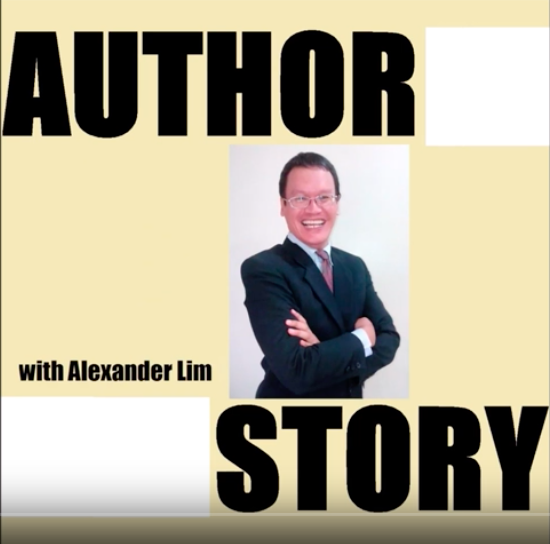 A truly inspirational story of the healing power of music and creativity and finding your true purpose." 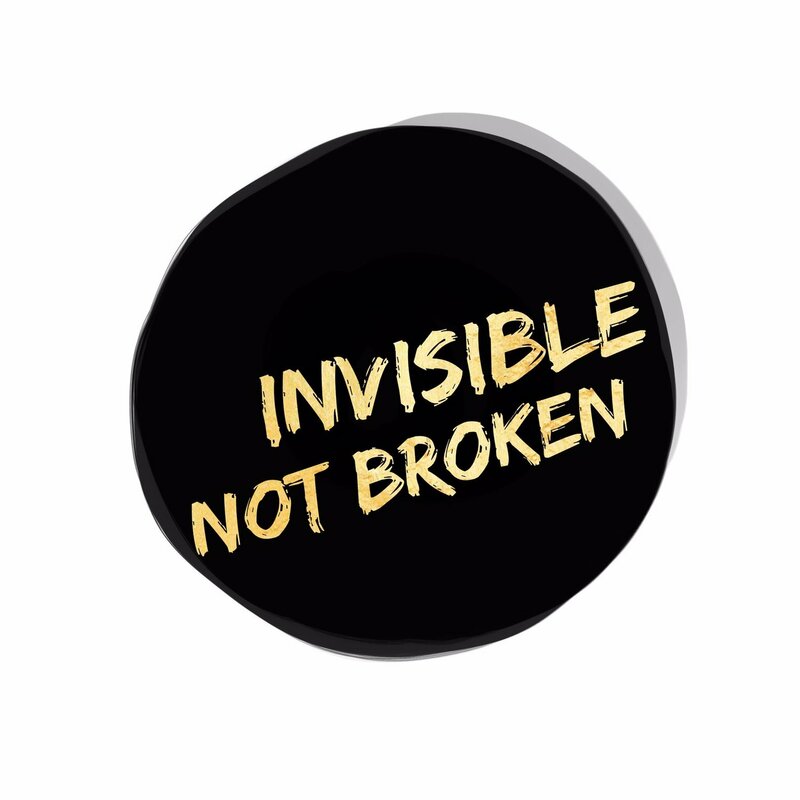 When you’re living with a chronic condition, it’s easy to lose hope, let alone feel inspired. 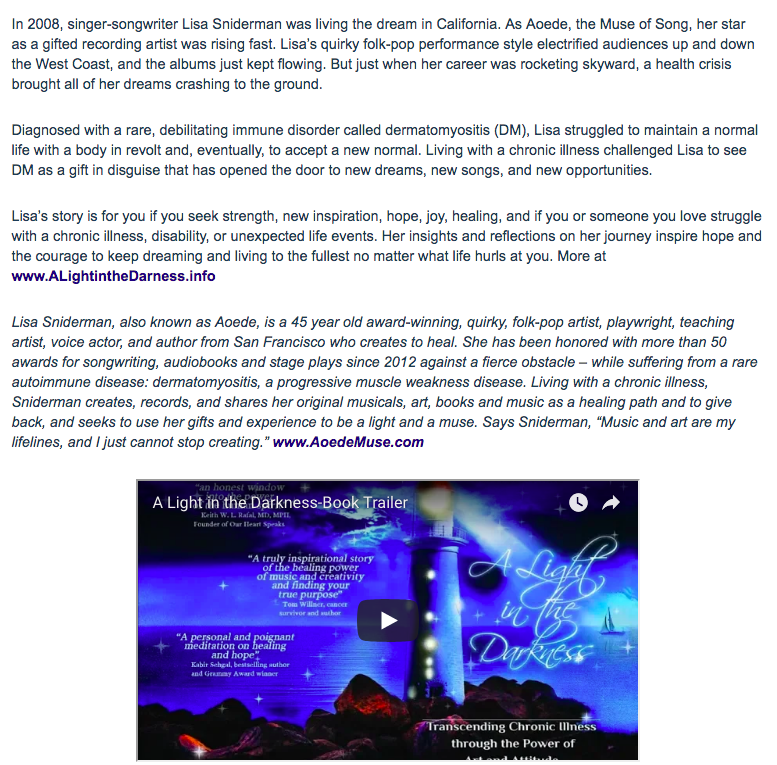 But despite the darkness, singer/songwriter Lisa Sniderman says, “Your dreams don’t have to die because you’re sick. In fact, they can actually help you heal. “I’m a living example. We can live with hope, passion, and joy, even if the shape and substance of our dreams have changed. 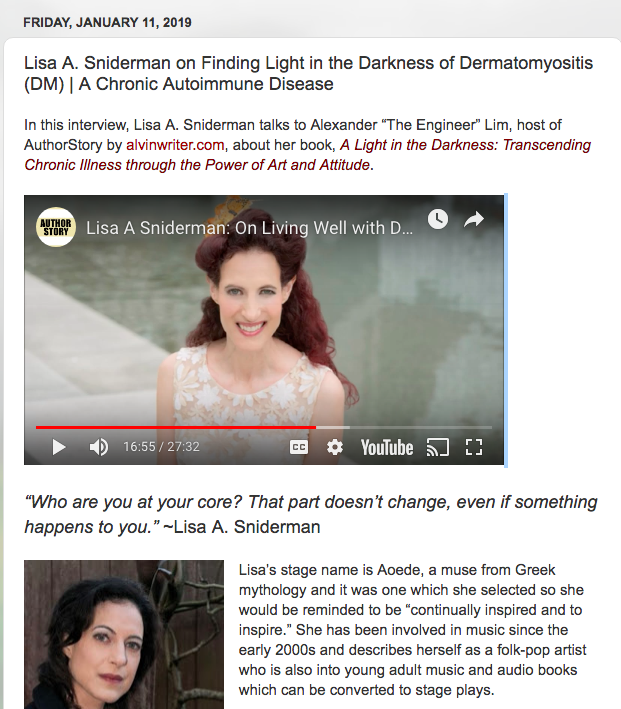 We can live well with chronic illness!” Lisa, a multi-talented folk pop artist (Aoede), has been honored with more than 50 awards and has been considered multiple times for a GRAMMY. 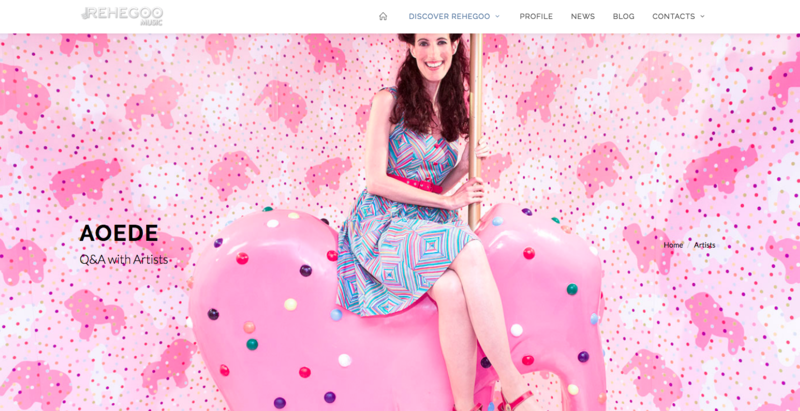 She says she realized midway through her 10-year battle with a rare, auto-immune, progressive muscle weakness disease-dermatomyositis-that her art wasn’t just therapeutic, it had become a lifeline, and creativity was her path to healing. 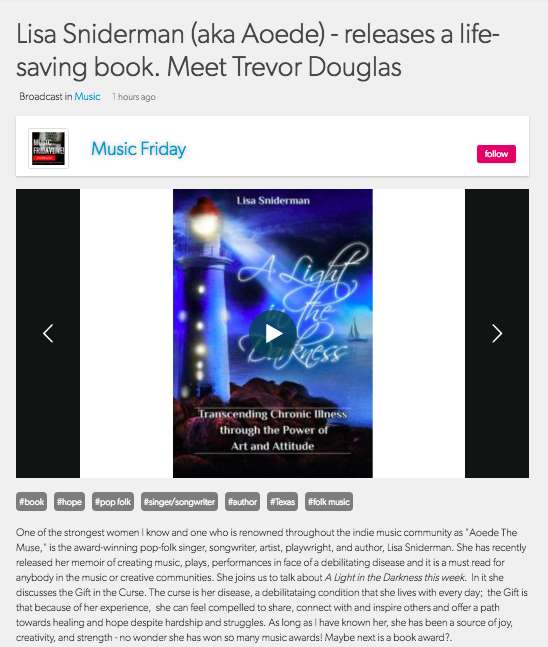 And she’s not alone, Lisa is collaborating with more than 50 other artists, musicians, and authors who have turned to creativity to heal for a live/streaming event, “Lights in the Darkness-Creating to Heal" this December. 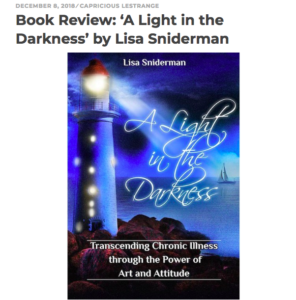 Lisa says, “My vision is to share how we’ve become lights for others through our stories and art, focused on the art of healing.” Her memoir, “A Light in the Darkness: Transcending Chronic Illness through the Power of Art and Attitude,” will be released September 21, Myositis Awareness Day. Contact her at lis@aoedemuse.com. Some artists, like Selena Gomez, are open about their health battles. The actress has spoken about struggling with lupus and a recent kidney transplant, but many artists shy away from revealing their personal health struggles. 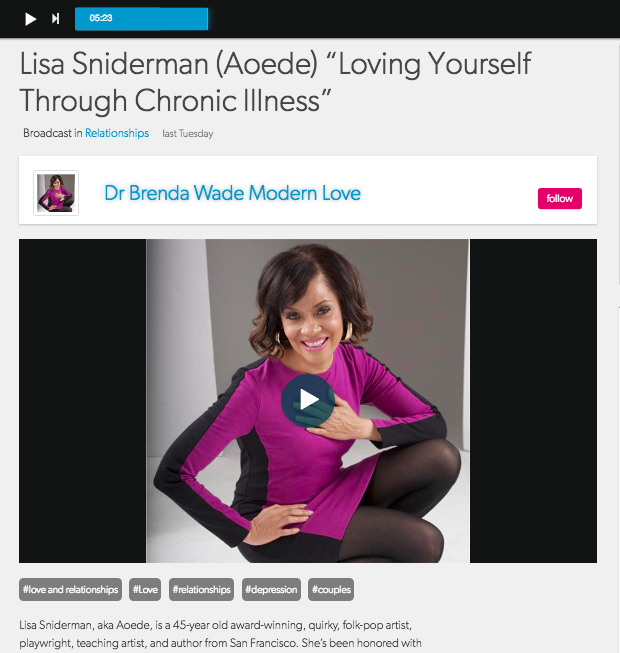 Pop singer/songwriter Lisa Sniderman (Aoede) applauds Selena’s honesty as well as using her notoriety to help educate and raise awareness for causes such as lupus and chronic illness. 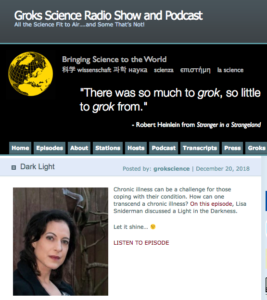 She says sharing your journey is powerful—and healing--for you and others struggling with chronic illness or disease. Lisa realized midway through her 10-year battle with a rare, auto-immune disease that her art wasn’t just therapeutic, it had become a lifeline, and creativity was her path to healing. 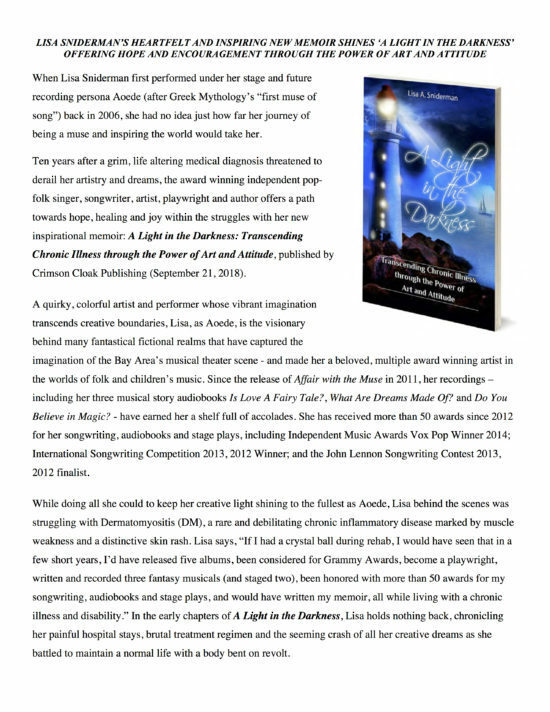 She has collaborated with more than 50 other artists, musicians, and authors who have turned to creativity to heal and will share their stories during her live/streaming event, “Lights in the Darkness-Creating to Heal” this December. 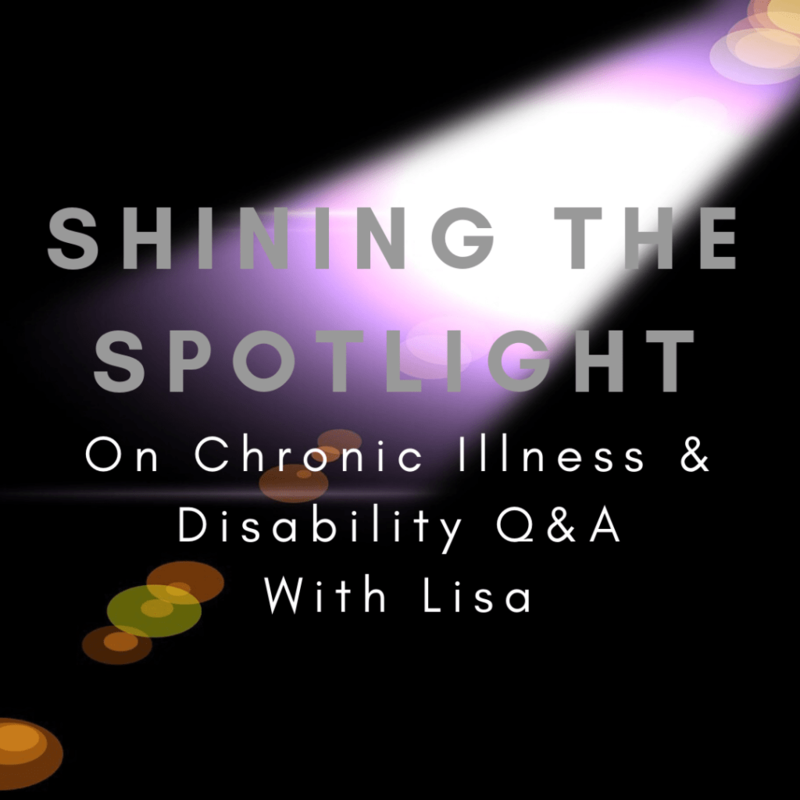 Lisa says, “My vision is to share how we’ve become lights for others through our stories and art, focused on the art of healing.” Lisa has been honored with more than 50 awards and has been considered multiple times for a GRAMMY. 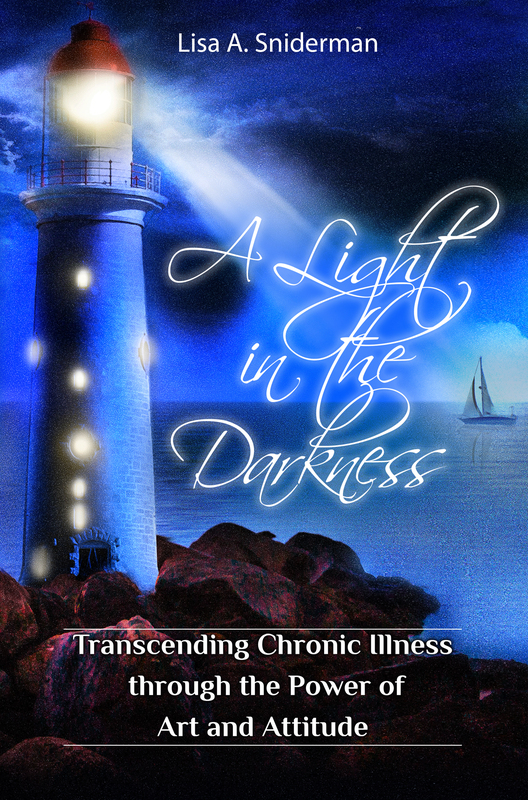 “A Light in the Darkness: Transcending Chronic Illness through the Power of Art and Attitude,” intended to inspire those who are struggling with or know someone who battles chronic illness, disability, or unexpected life events, will be released September 21, Myositis Awareness Day. Contact her at aoede_muse@yahoo.com .